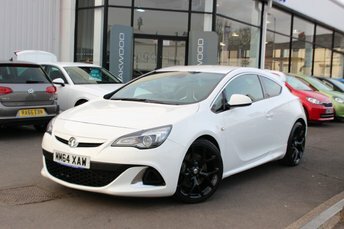 Vauxhall has built a range of vehicles that excel in each segment of the market that it has entered. 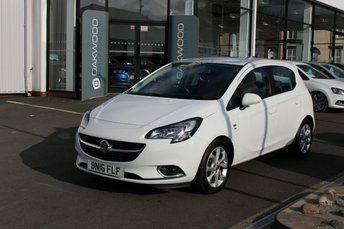 The small Corsa is a firm favourite for relatively young drivers thanks to a great combination of technology and safety features, both of which also make it a popular option amongst the tech-savvy generation. The Astra and sleek Insignia are just two more examples of Vauxhall cars that have seen a consistent increase in popularity for being a pair of fantastic family cars, too, while they can also be picked as excellent business vehicles due to their frugal nature. 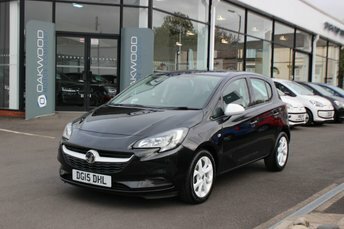 Stop by Oakwood Motor Company Ltd in Bury today and discover a second-hand Vauxhall perfect for you!